Conner is awarded the 2017 Due Diligence Firm of the Year by M&A Advisor. 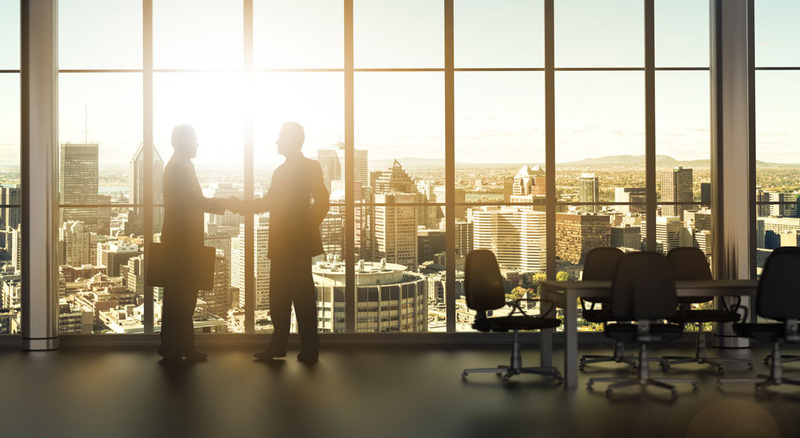 The M&A Advisor is the preeminent organization recognizing excellence, honoring achievement, presenting thought leadership and facilitating connections among the world’s leading dealmaking professionals. 25 years strong! 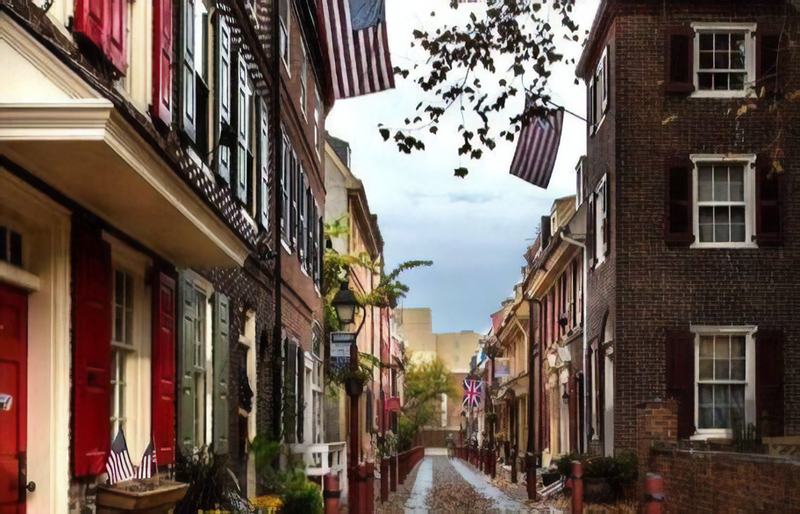 … boutique professional services firm specializing in litigation for white collar criminal work including SEC and corporate governance of public companies, M&A and Tax. 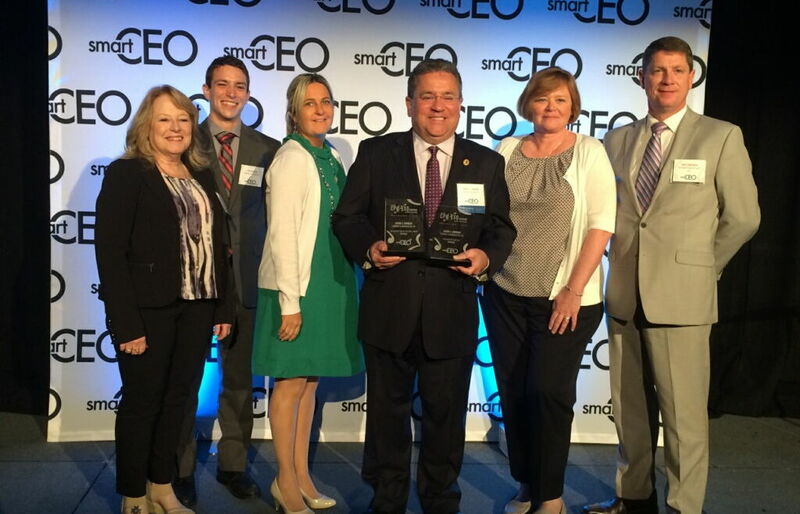 Kevin Conner is awarded the 2015 CPA of the Year by SmartCEO. SmartCEO’s mission is to educate, inspire and connect CEOs through its award-winning magazine, high-energy C-level events and access to valuable online resources.